Andy has a wealth of experience within the radio industry. He started his radio career off in Southport back in 2004 and since then has worked as a presenter and broadcaster on a number of commercial and BBC local radio stations across the North of England. 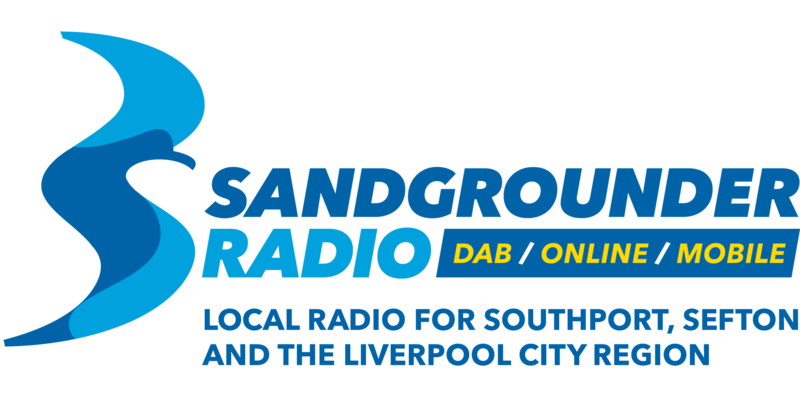 Join Andy at Drivetime - Weekdays from 4pm-7pm - here on Sandgrounder Radio!